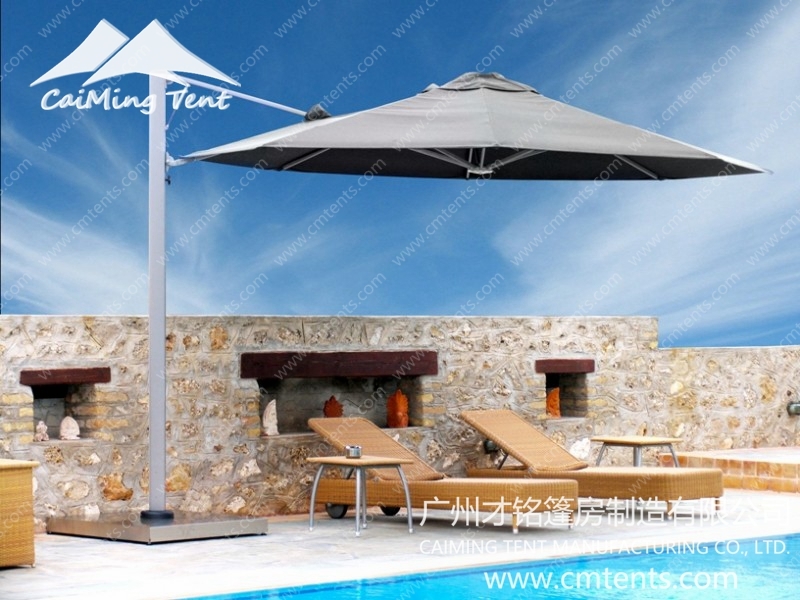 A masterpiece of elegance and refinement. 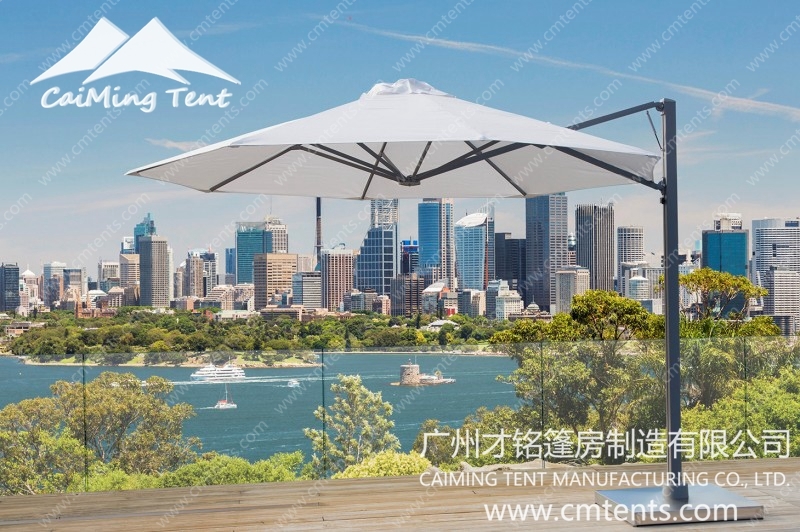 Our elegant outdoor and patio cantilever umbrellas make a stunning addition to any commercial or residential setting in anywhere will provide a sun smart, shade retreat to relax in for years to come. 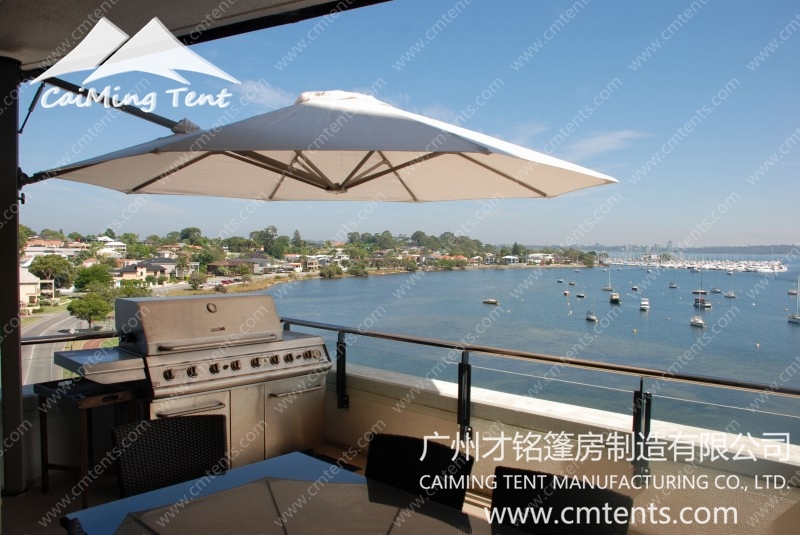 View the full details below and give us a call if you have any questions. 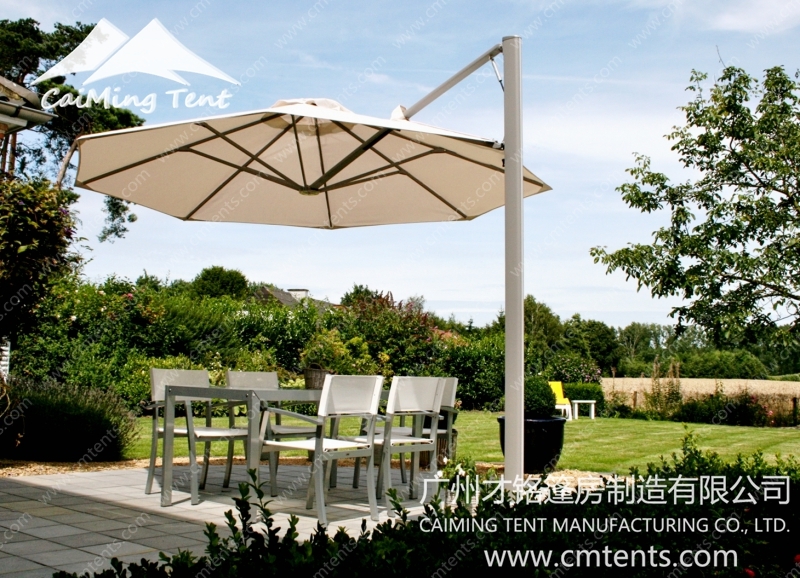 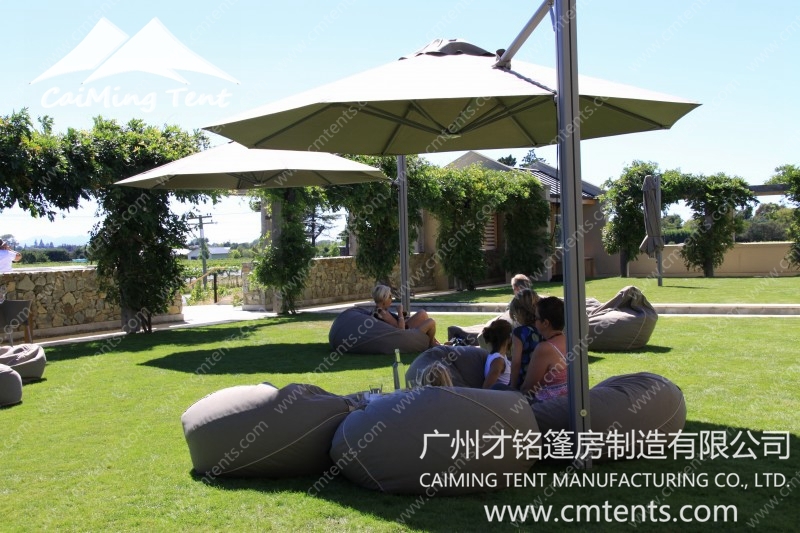 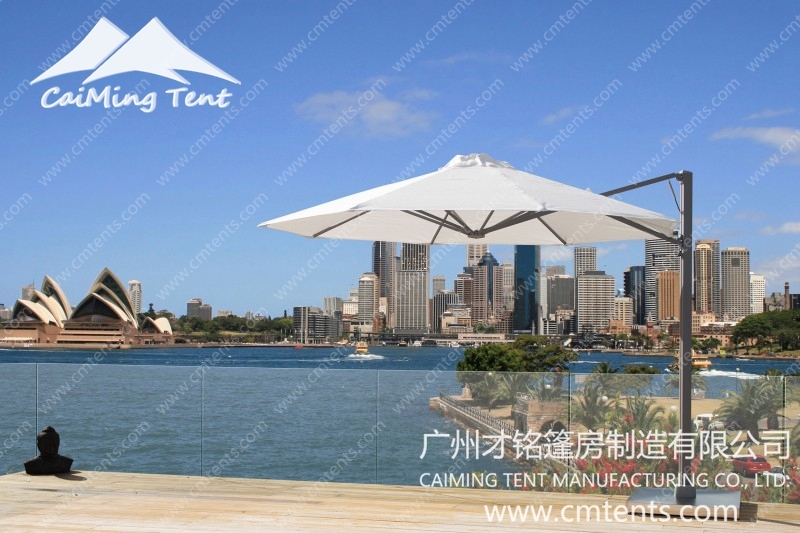 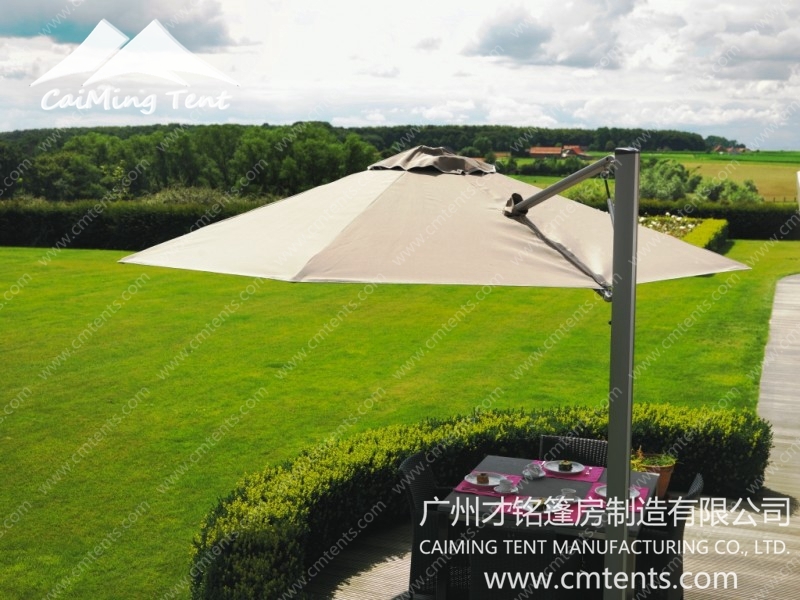 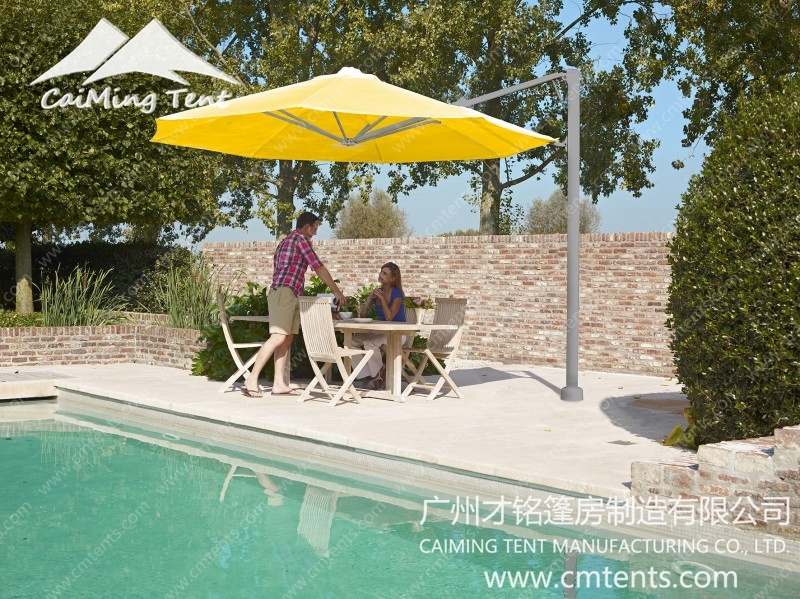 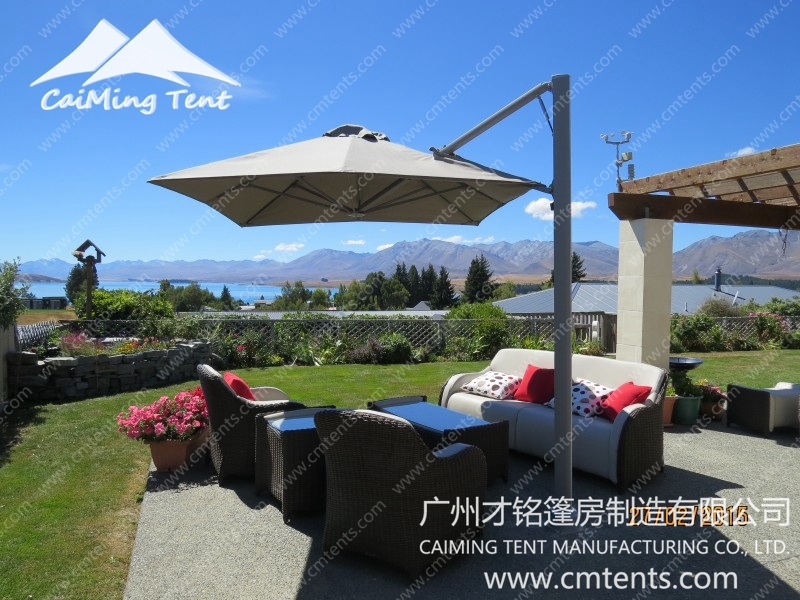 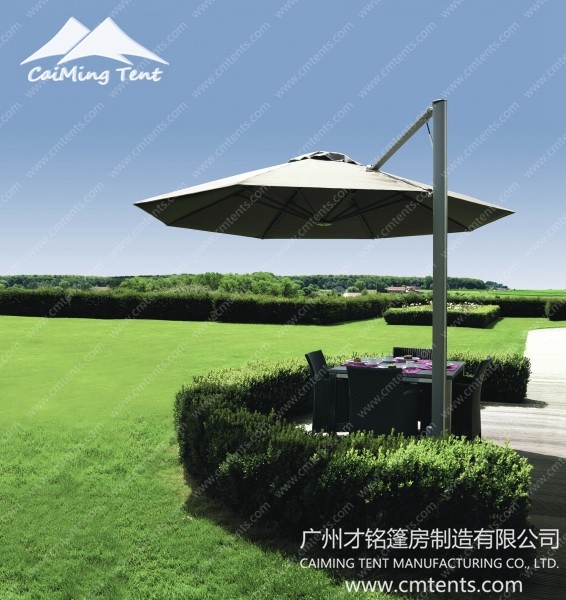 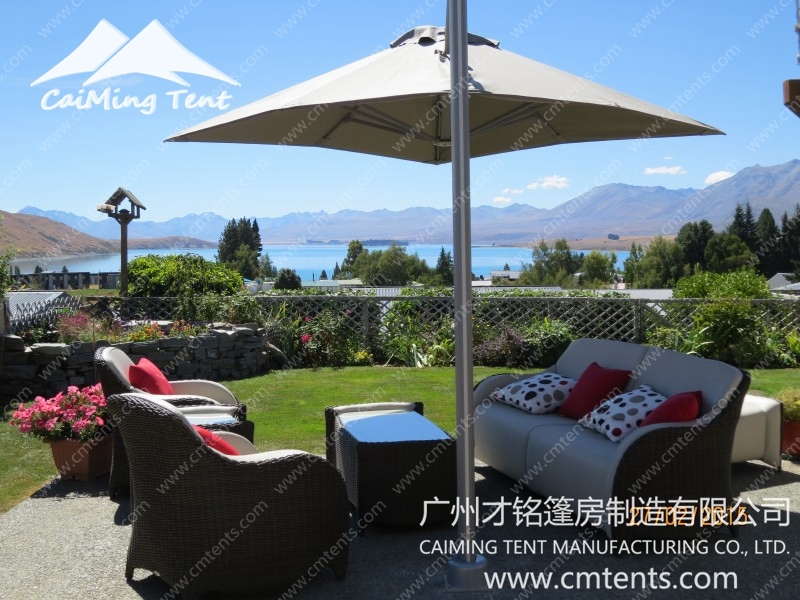 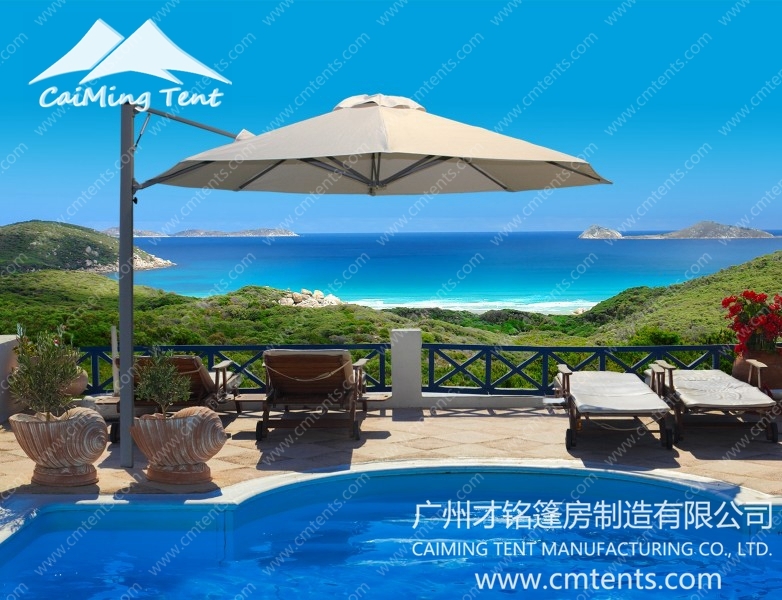 With everyone preoccupied with the damaging and harsh sun rays, we have designed impressive patio cantilever umbrellas which contribute to comfort, health and wellbeing. 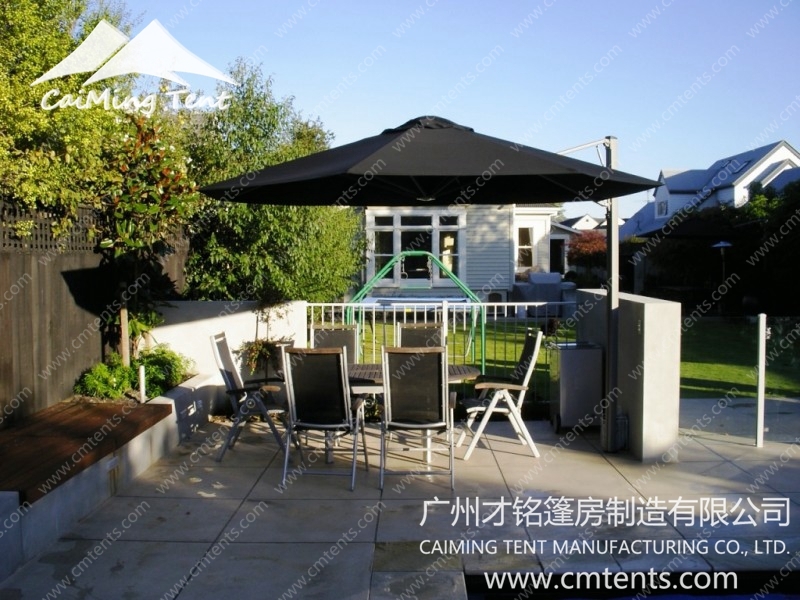 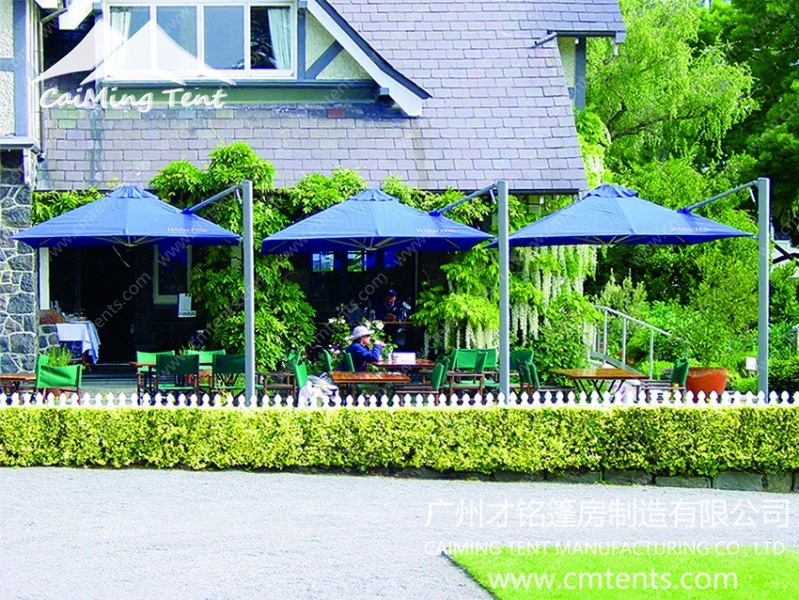 The canopy is manufactured from premium, long-lasting DICKSON acrylic fabric, which withstands elemental damage. 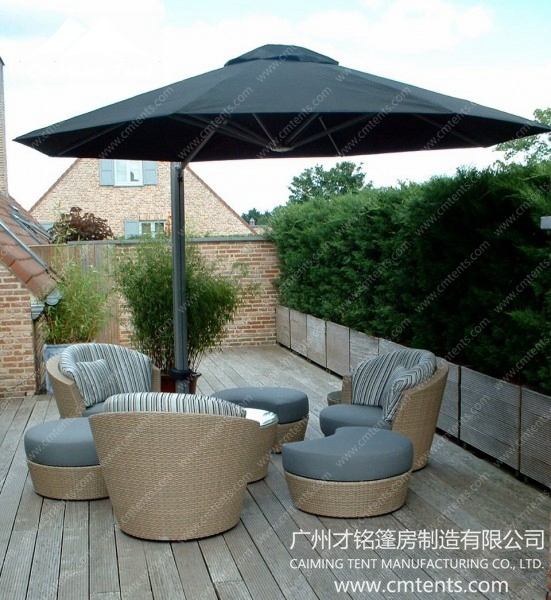 According to the manufacturing standard set out by EU, the non-toxic fabrics are not detrimental to health, skin or the environment. 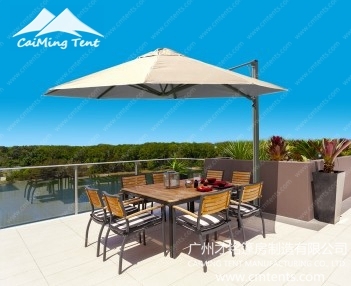 The high-quality shade fabric comes with a 5-year warranty. 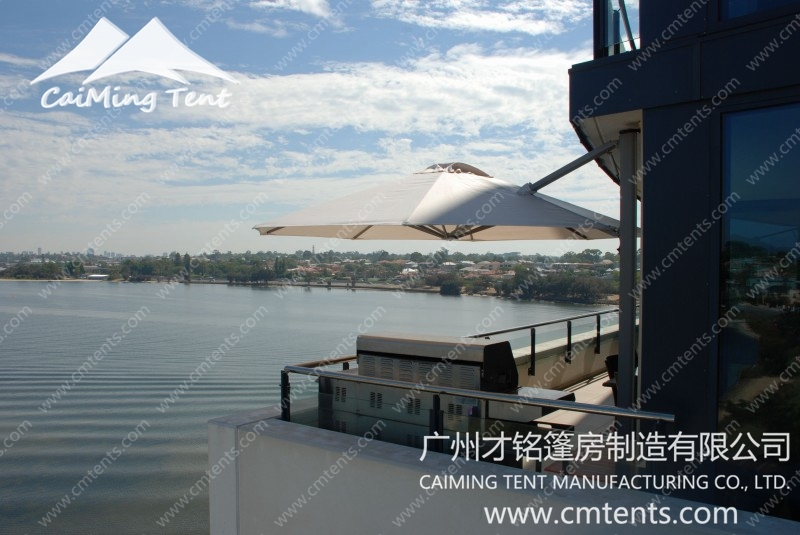 You are able to wash and replace all fabrics at ease, for easy maintenance.